Yuko Mino has over a decade of experience as an architectural designer. 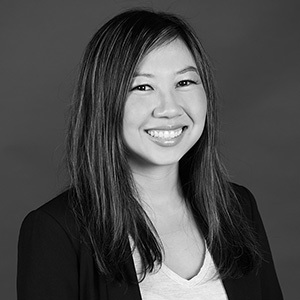 During the course of her career, Yuko has been involved in the design of a wide variety of project types, including mixed-use, retail, residential, and education. She earned her BS in architecture from the University of Michigan. "Success is finding just the right balance of work and family time." a small shop owner selling my handmade knick-knacks. Traveling and seeing architecture, new and old. I recently went to the Portland Japanese Gardens and was in awe of Kengo Kuma's expansion of the grounds.